Most fans of sci-fi video games have probably played Canadian developer Bioware’s Mass Effect series, as these are some of the best games to feature spaceships, aliens and combat with laser weapons this side of Gears of War. So it’s likely that more than one Mass Effect fan was ecstatic when publisher Electronic Arts (EA for short) announced that a new instalment of the series was in the works, and that it would see a release sometime in 2016. But then EA announced that the upcoming Mass Effect game would be delayed into 2017 much to the disappointment of many, and the American publisher recently stated that there may be further delays still according to gaming website GameSpot. We do know, though, that the game will feature a new protagonist (who can be male or female according to player choice) and that it will take place in a similar sci-fi universe populated by races like the Asari and the Krogan, but not much else has been revealed by game creators Bioware to date. 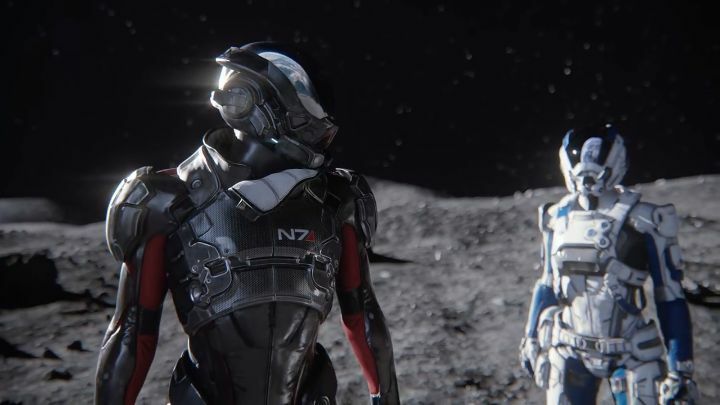 At least we’ve gotten to see several screenshots of the PS4 Pro version of the game and some interesting and pretty awesome-looking trailers so far, the latest of which (see above) tells players to join a galactic initiative known as the “Andromeda Initiative”, and also reveals that the game will be set 600 years in the future.